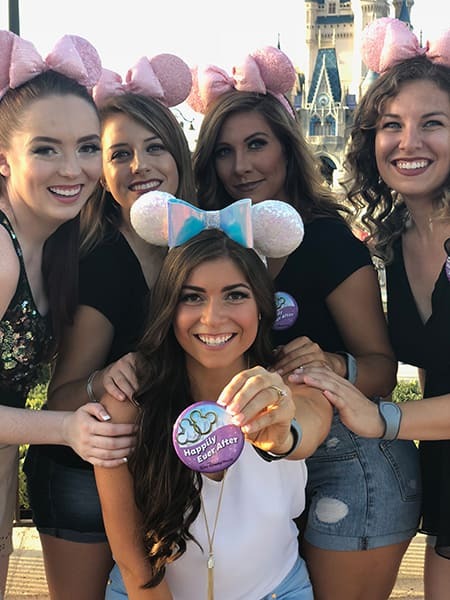 A girls’ trip to Walt Disney World Resort is always a great time, but a bachelorette experience is even more unforgettable. So, why not gather the girls and celebrate your last days as a single lady with a little Disney magic? With coordinated Minnie Mouse ear headbands and celebratory buttons, take to Main Street, U.S.A. for a fun-filled day of indulging and creating new memories with your bridal squad at Magic Kingdom Park. Get your hands on sweet treats like Mickey Mouse and Minnie Mouse-themed cake pops and crispy rice treats, and snap the perfect photo with your bridal squad in front of Cinderella Castle. No Disney day is complete without classic attractions, so take a spin in the teacups of the Mad Tea Party, or blastoff into the cosmos on Space Mountain before your big day. Dinner at Narcoossee’s at Disney’ Grand Floridian Resort & Spa is the perfect ending to your bachelorette celebration, and if you book a reservation for late evening, you can even experience the Happily Ever After fireworks show, right from the docks! Add a little adulthood to your childhood fairytale with some bubbly and a toast under the fireworks, with your girls who have been there since you were dreaming about this day. And Amy, the beautiful bride to be in this video, did exactly that! 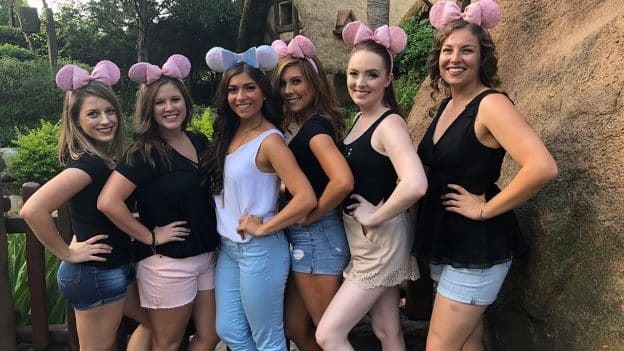 Check out this video of her and her besties having the most fun at Walt Disney World before her Disney’s Fairy Tale Wedding. It was an unforgettable dream come true! I had my bridesmaids luncheon at Downtown Disney as it was called then. We were on the showboat back in December 2006. And then we had the rehearsal dinner at the Coronado. It was a very informal and relaxing pizza and nachos and beer. We included all of the out of town guests for the dinner. We actually didn’t go into the parks until the 3 days after the wedding. But we got to spend a lot of time with family and friends on December 29-31. And we had a character brunch with family at Hollywood and Dine at DHS. It was a blast getting to show my new family the ropes at the parks!!! 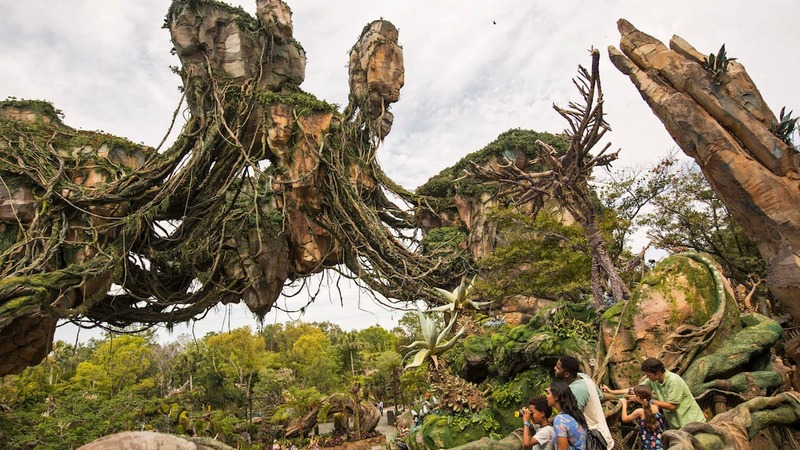 I went to Walt Disney World for my bachelor party back in 2017! It was amazing!